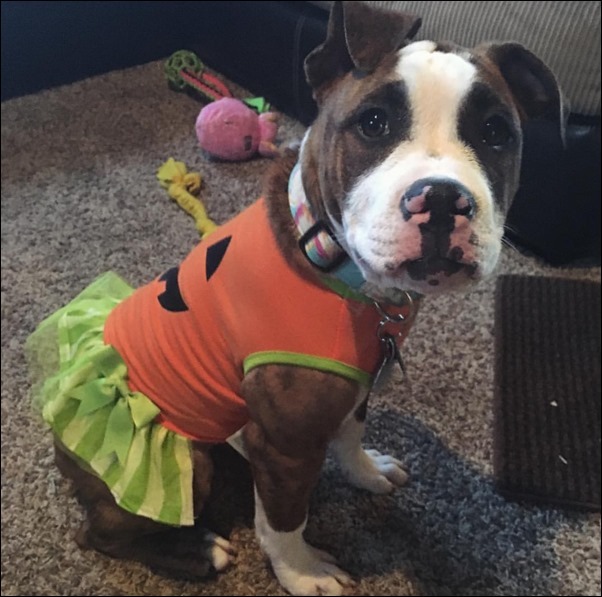 Can’t decide between getting a puppy or a pumpkin? 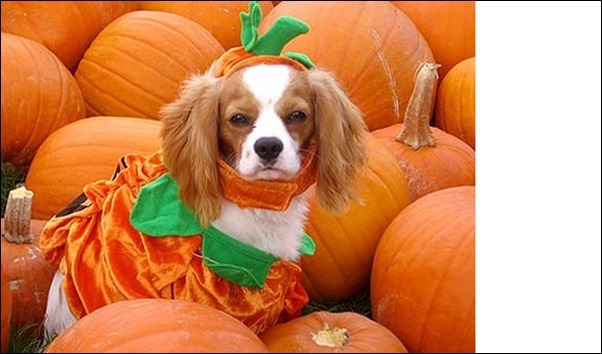 Why not choose both! 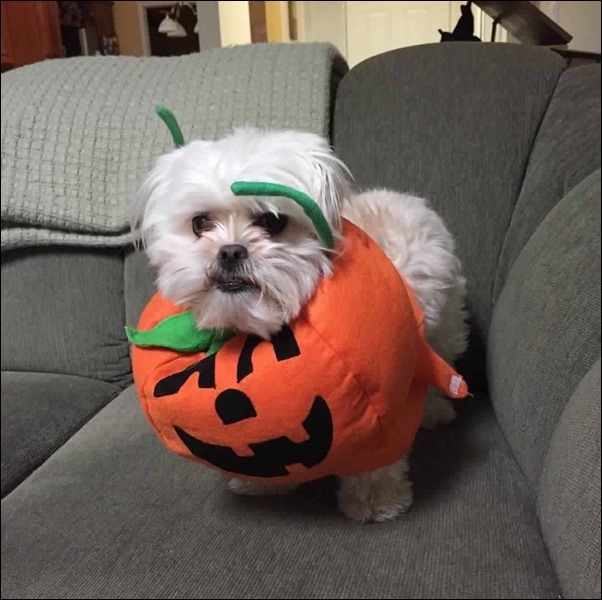 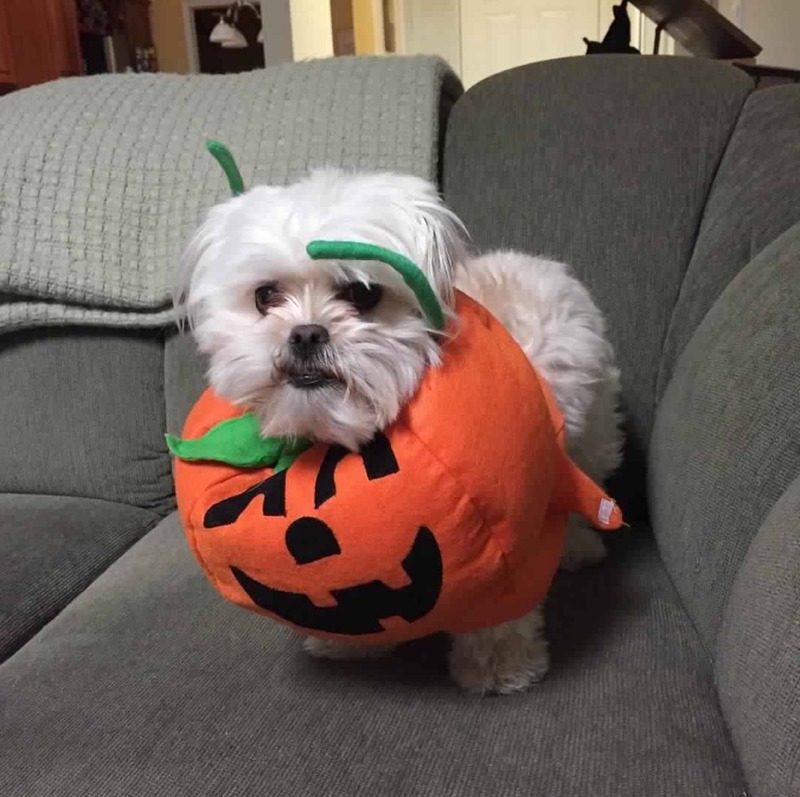 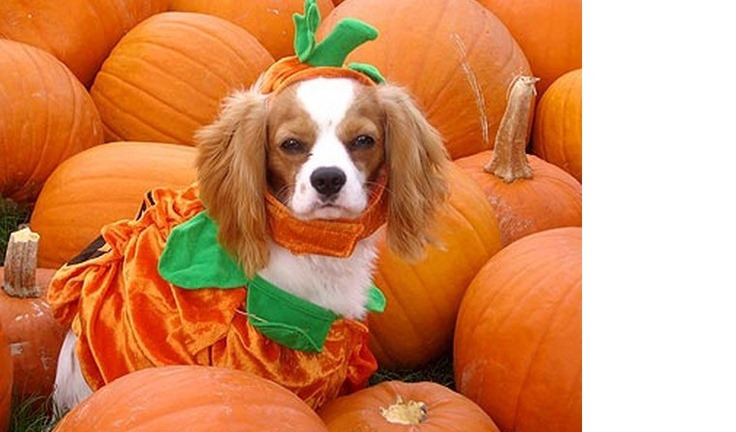 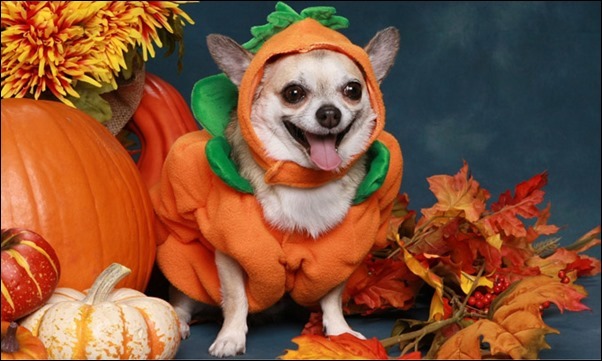 Check out these cute little dogs in their adorable pumpkin costumes. Dogs need outfits! 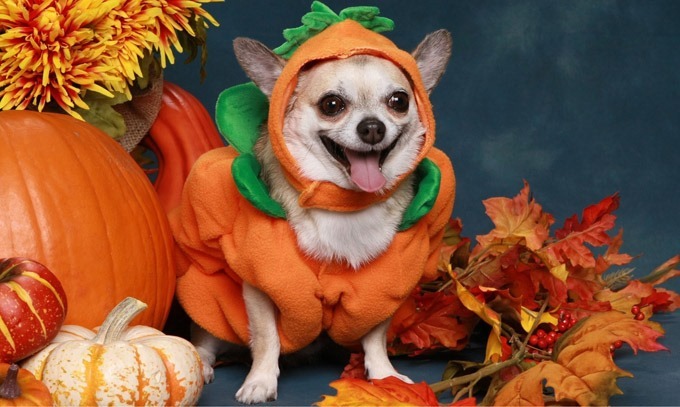 Make sure to take lots of pictures of your puppy in his or her Dog Halloween Costume! 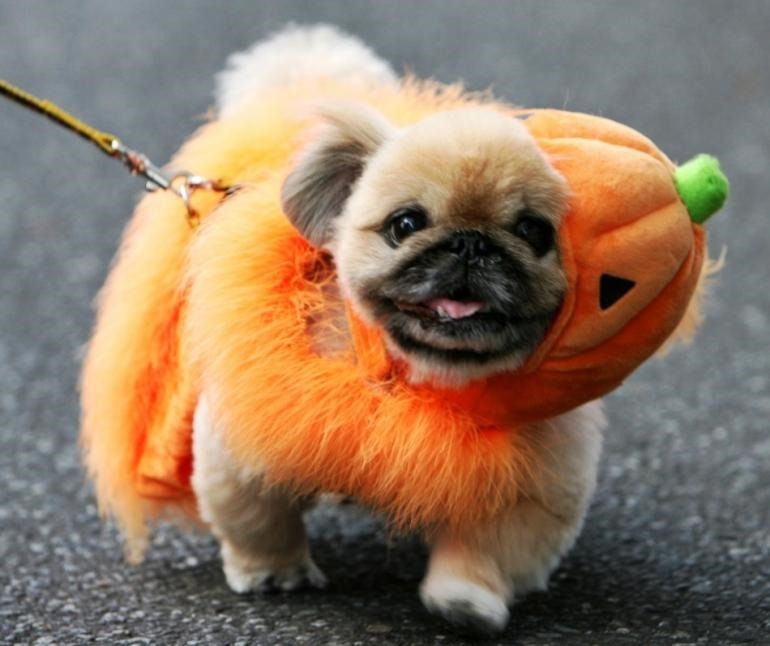 It’s just around the corner!